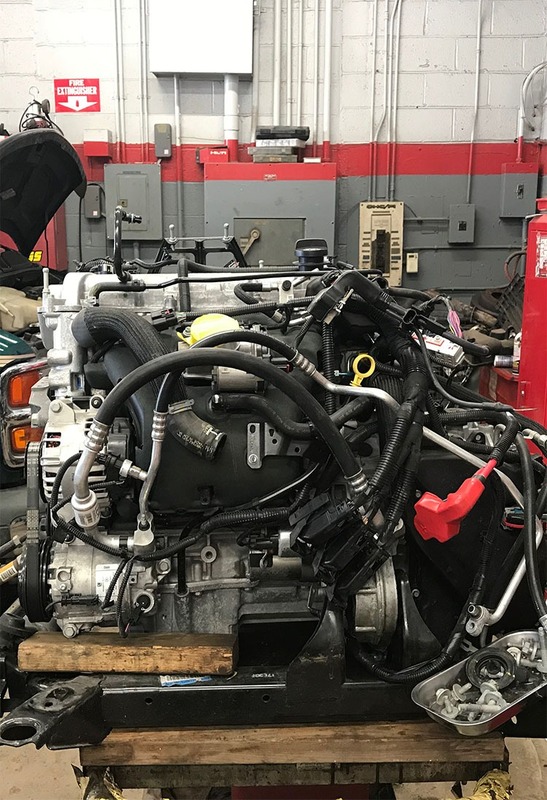 Complete mechanical auto repair with complete confidence! When you take pride in maintaining your vehicle, and staying on top of all recommended service, your car will reward you with smooth driving for a long time. 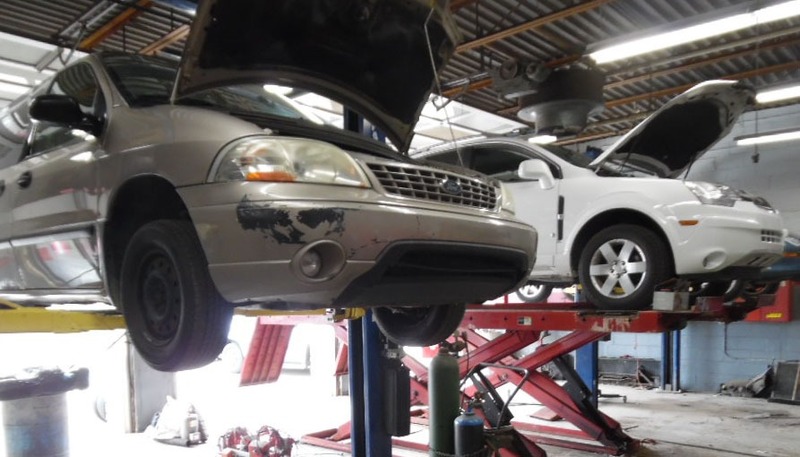 Sometimes there is a part or a system in your car that needs a little tuning up or repair. If your car has a problem, bring it into Berkley Auto Care for a check as soon as possible. Sometimes you will need a repair. But other times, all it takes is a little routine maintenance to get everything back in working order. Whatever care your car needs, Berkley Auto Care can help! Complete auto care is what we are all about, and we have been doing it for decades! Call us at 248-548-8740. At Berkley Collision & Berkley Auto Care we can repair your vehicle to the original manufacturer specfications and quality. With years of combined experience, our technicians are I-CAR Certified and our Lifetime Warranty on all repairs, paint, parts, and workmanship will ensure your complete satisfaction. 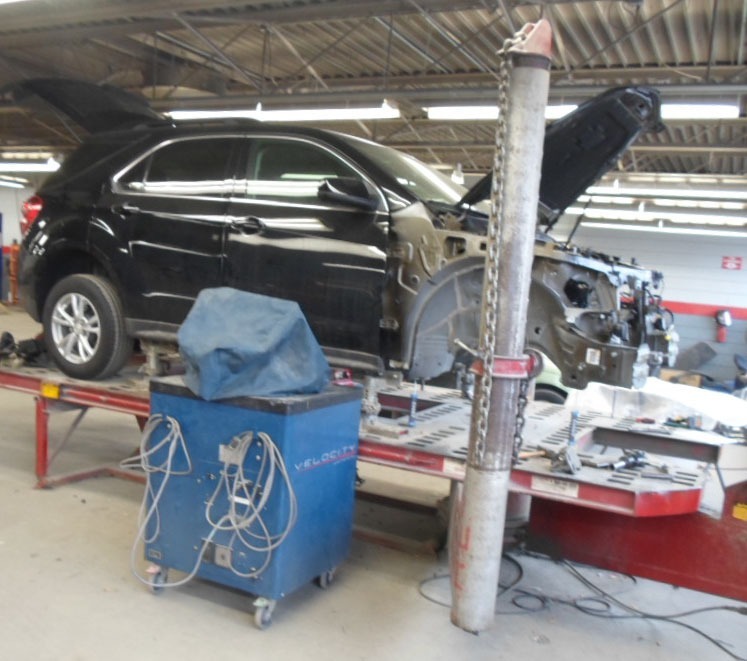 Our trained technicians will complete the repairs to your vehicle in a timely manner. 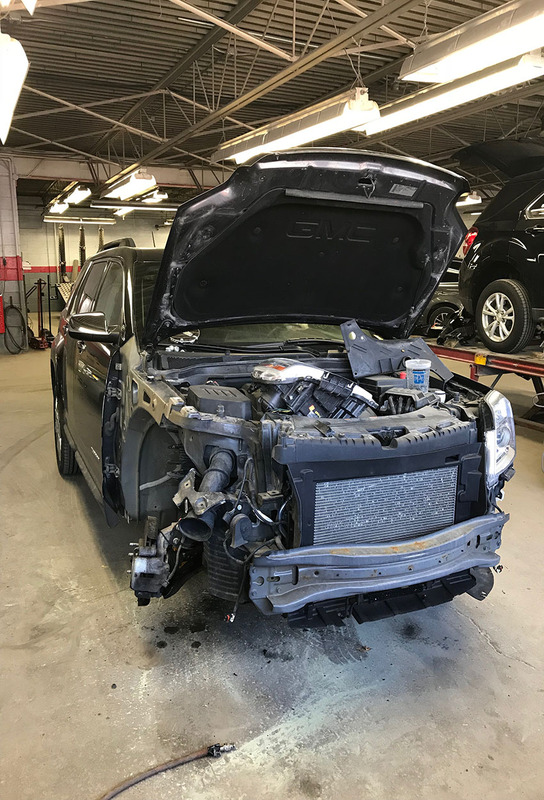 Berkley Collision & Berkley Auto Care’s goal is to keep the vehicle only as long as is necessary for a safe and quality repair. Please contact us as soon as possible for a FREE estimate for your mechanical repairs 248-548-8740. You do not need to make an appointment, it is quick and easy. Excellent workmanship. Never had to return for adjustments on repairs. Jobs are done right the first time at fair prices! Excellent service and so helpful! I would recommend this company highly! We specialize in maintenance services and have the qualified technicians to get you back on the road quickly and affordably.